As businesses deepen customer focus, many have rolled out VoC programs to capture customer insight. 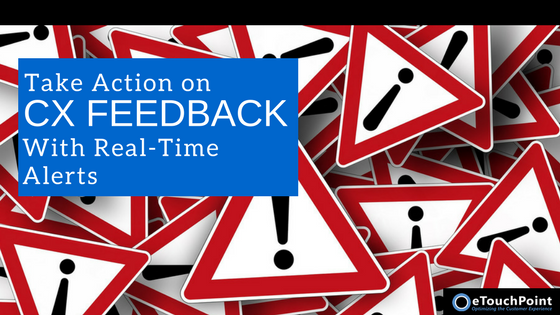 While collecting feedback is a great start, the real value lies in taking action on it. Focusing on VoC can help you understand the link between customer emotions and CX. 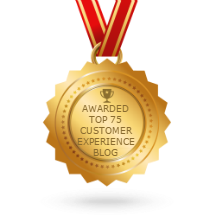 Did you know that most CX feedback about customer-facing employees is positive? Over half of customers feel frontline team members do a good job. When companies only analyze negative feedback, they are overlooking a chance to recognize employees who go above and beyond. While it’s easy to measure and score customer satisfaction and effort, quantifying emotions is a whole different beast. How do you measure the feelings that arise during the customer experience?